An employee that regularly asks you or others in your organization for more responsibility is likely a good candidate for a promotion. Look at the results of the extra projects they have taken on, and determine which areas they excel the most in. A charismatic and positive attitude is among the best reasons to promote an employee. If an employee can inspire others around them to perform better work, you may want to consider promoting them. No matter how well-performing an employee is, if they don’t communicate well and don’t do well with team projects they may not be promotion material. 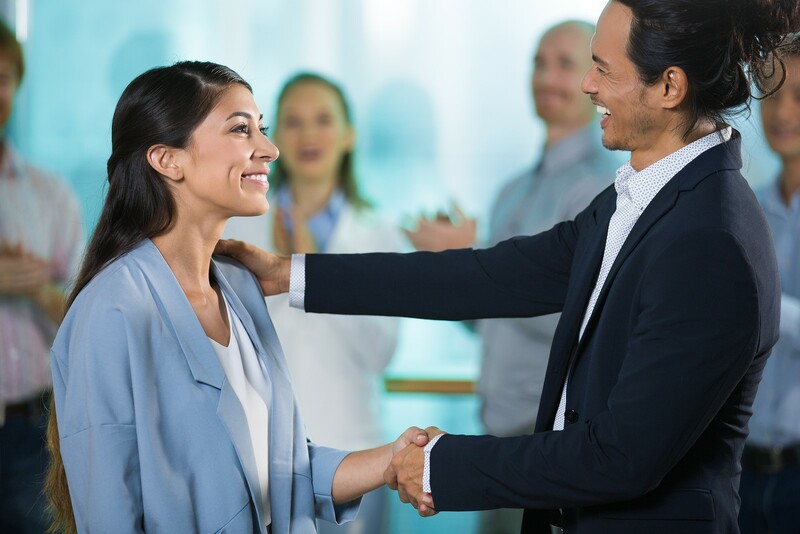 The ability to collaborate with others, communicate effectively and avoid and mediate conflict are among the important employee promotion criteria. One mistake some employers make when considering reasons to promote an employee is only looking at recent performance, instead of an employee’s overall achievements on the job. Focus on results and look at the bigger picture. You want to promote employees that will flourish long-term. Look for employees that can admit when they make mistakes, don’t dwell on them and use them to learn and grow in their career. This indicates the employee will be more honest, resilient and productive which are all important employee promotion criteria. Promote employees that go with the flow and aren’t afraid to make changes that will improve their attitude and work performance. This shows they will lead effectively and are likely to embrace their new role and have a smooth adjustment. One of the best reasons to promote an employee is if they have the ability to notice problems in the organization and take action to solve them. This shows that they care about your company and can think on their feet to resolve issues before they have a significant negative impact on your business. Of course, when you promote employees be sure to document the reasons that particular employee was chosen, and why others were passed up for the opportunity. It’s important to be sure you don’t let issues such as discrimination or favoritism come into play. If other employees suspect this, it will greatly damage the morale of your business.